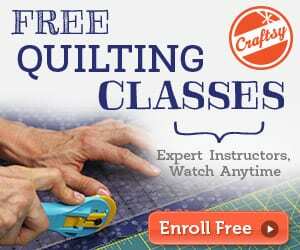 Using pre quilted fabric for this Baby quilt tutorial you can make a double sided quilt in one day. 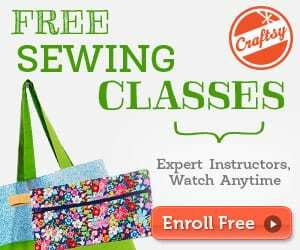 What makes this a fun project is that you are using the same fabric for the one quilt, but before you sew the outside borders to the center you will turn the fabric around so the opposite side is showing. 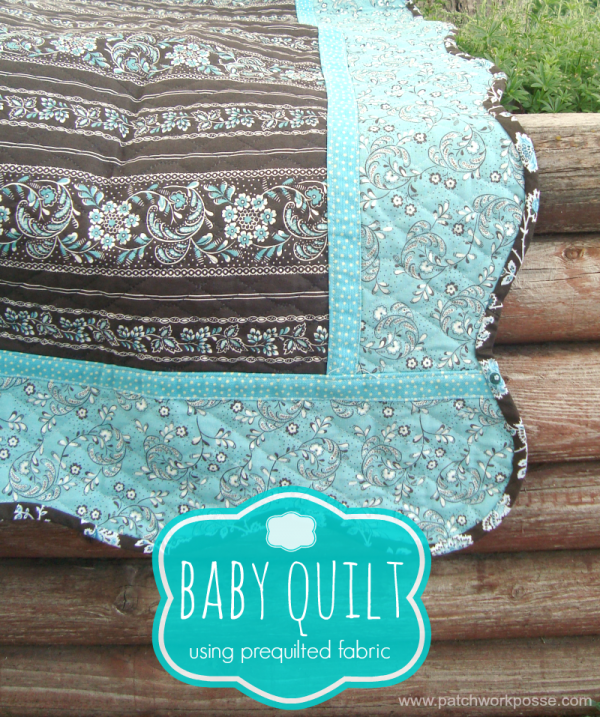 Here are more details on the Baby quilt tutorial.